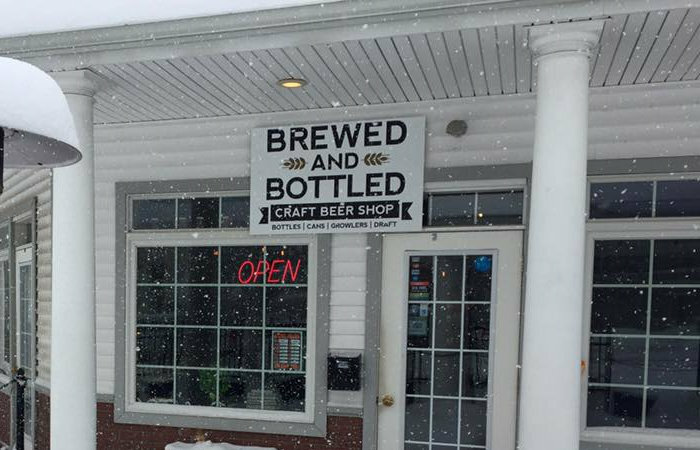 Brewed & Bottled Craft Beer Shop, Lewiston’s only craft beer bottle shop, will not close their doors on March 24 as had been originally announced. 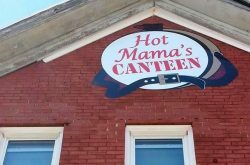 Owner Chris Budde announced a few weeks back that they had lost their lease and were being forced to vacate their current location at 402 Center Street. That is no longer the case, though no additional information was provided. 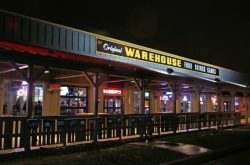 “While we don’t have any hard details to share right now, we can safely say that we’re NOT closing on March 24th as originally announced,” Budde recently announced. 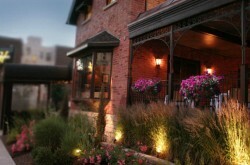 You can find the latest news and updates, as well as B&B’s hours of operation, on their facebook page. 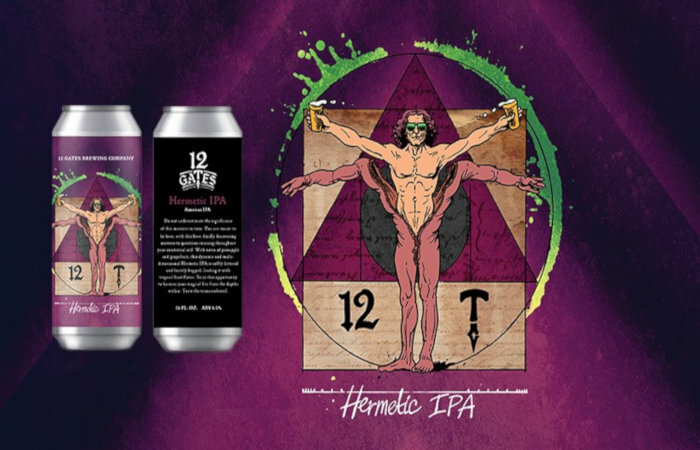 12 Gates Brewing are canning their Hermetic IPA, and will release the former seasonal IPA on March 30 (12pm). The beer, brewed with Citra, Amarillo, Mosaic, Rakau and Waimea hops, features notes of pineapple, grapefruit and tropical fruit. 16oz. 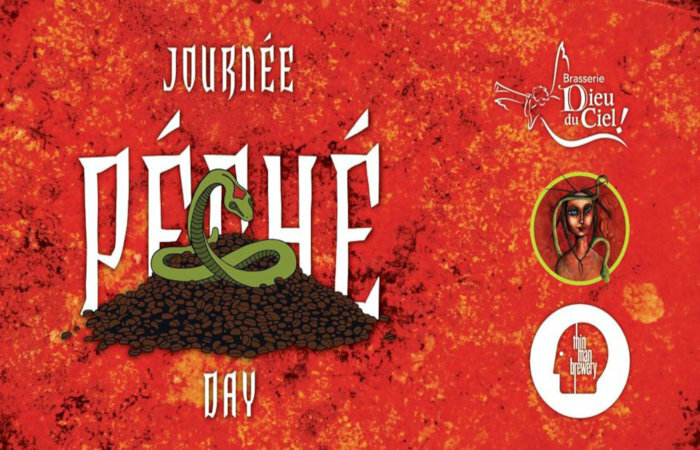 4-packs will cost $14 (includes tax and deposit, limit 2 cases per person), and you can preorder yours now at HopMule to ensure you do not miss out. Additionally, if you order a case (6 x 4-packs), you will receive a limited edition can art poster (only 100 available). Each poster is signed and numbered by Head Brewer Scott Shuler. 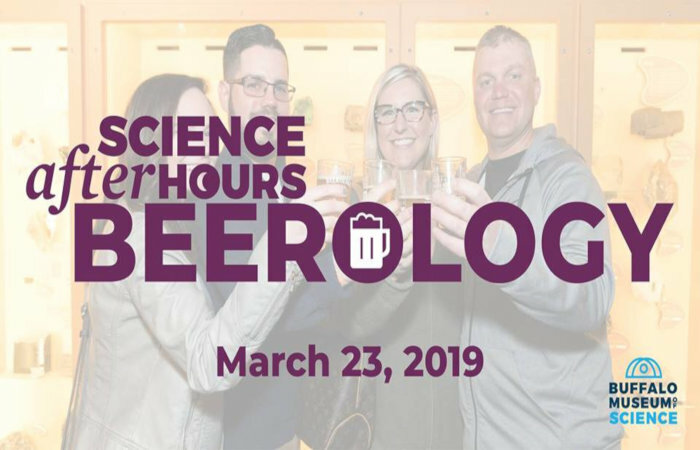 Learn about the science of beer as you explore the best the Buffalo Museum of Science has to offer with a fresh craft beer in hand at Beerology, the museum’s annual fundraising event, on March 23 (6-10pm). Sample from some of the best breweries and cideries in the area, snack on beer-friendly foods and enjoy presentations on homebrewing, a variety of beer-related topics and more. 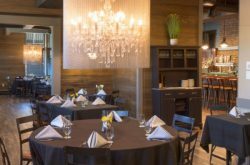 Admission includes 10 drink tickets (good for one tasting each), food samples, live entertainment and access to all of the museum’s permanent exhibits and galleries.